Junagadh is one of the famous districts and cities for the tourism. 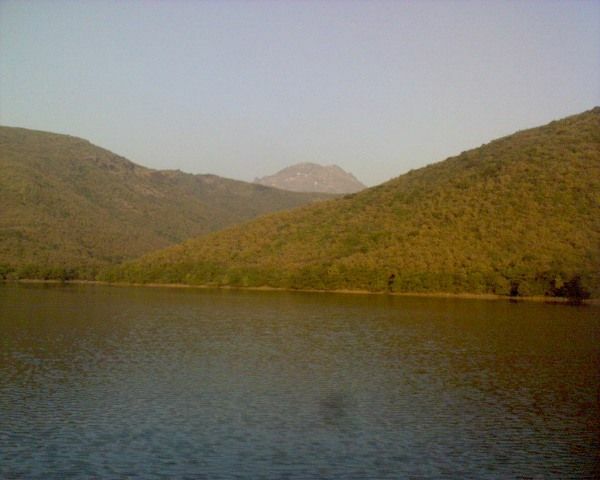 which is located at the foothills of Girnar.we are listing below best places visit in junagadh. It is also known as “Sorath”. 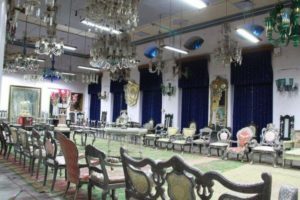 There are some Best places to visit in Junagadh City & attraction of Junagadh. Uparkot Fort was constructed during the Navabi period. That is good place to visit. This fort was constructed to protect the people from the enemy. 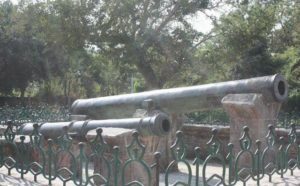 there are lots of attractions such as Navghan Kuvo, Adi Chadi Vav, Dhaka Bari, Neelam and Manek launchers etc. Timing for visit: 8:00 am to 6:00 pm. 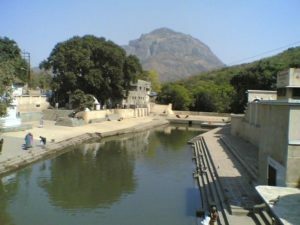 This Kund is located at the foothill of Girnar. All the water flowing from the Girnar is stored in this Kund. 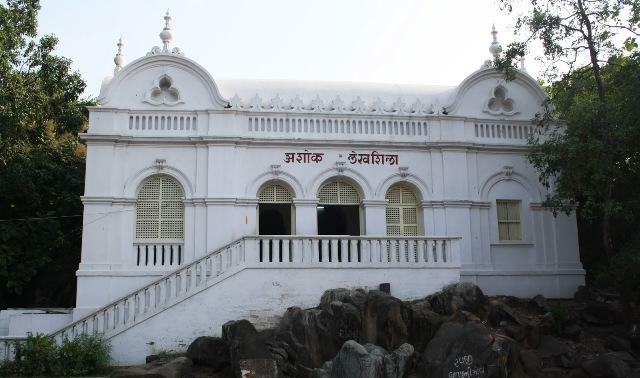 In front of Damodar Kund, there is a popular temple of the Lord Damodarji. Each and every tourist end their Yatra by taking bath in this Kund. Ashok Shilalekh is situated outside of the city. It is written in Pali language on the slop of Urijayata Hill. Ashok Shilalekh was found in the year 1882 by James Todd in Junagadh. This is one of the best attractions who loves the history of India. Shilekh is most iconic place to visit in Junagadh City. 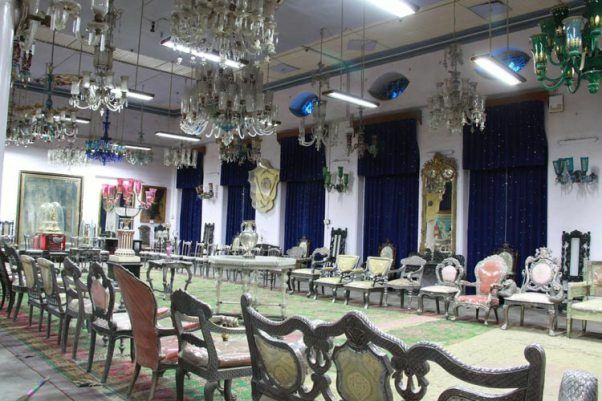 This museum shows the lifestyle of Junagadh Navab. All the Navabi Unique items are put here in the display. For example, Rajwadi chair, dress, coins, paintings, photographs, guns, navabi dresses and many more. Timing for visit: 09:00 am to 12:00 pm and 03:00 pm to 06:00 pm. Wednesday closed. The Sakkarbaug Zoo is the most famous zoo in the world for Asiatic lions. The Sakkarbaug Zoo is surrounded in the wide area. This place is the most suitable for your children/kids because they can explore the wildlife in a natural environment. 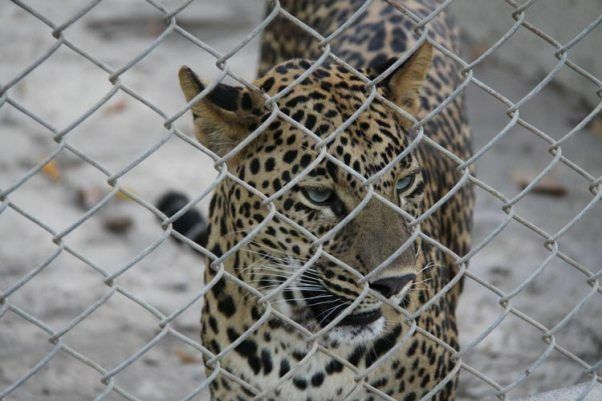 This zoo is oldest zoo in Gujrat. so, that is attraction of Junagadh. 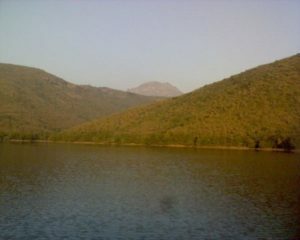 The Wellington Dam was constructed on the river Kalwa near the foothill of Datar. This Dam was constructed during the British government. In the monsoon season, this place becomes the picnic point for the people of Junagadh.